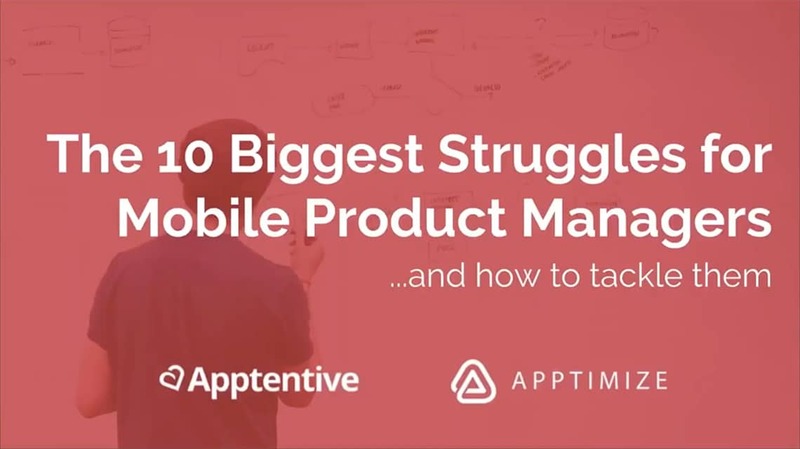 Our partner Apptentive surveyed 200+ mobile product managers to learn more about the challenges that they face. We teamed up to highlight the top ten challenges that we heard and we offer some tips and tricks to overcome them. Nelly is passionate about helping companies provide better digital experiences and drive product growth. She has worked with a variety of Fortunate 500 and fast growing organizations of industries ranging from retail, travel, telecom, finance, technology, and lifestyle, and addressed their unique digital challenges and growth opportunities. She has over 8 years experience in enterprise sales, digital marketing, and business transformation.